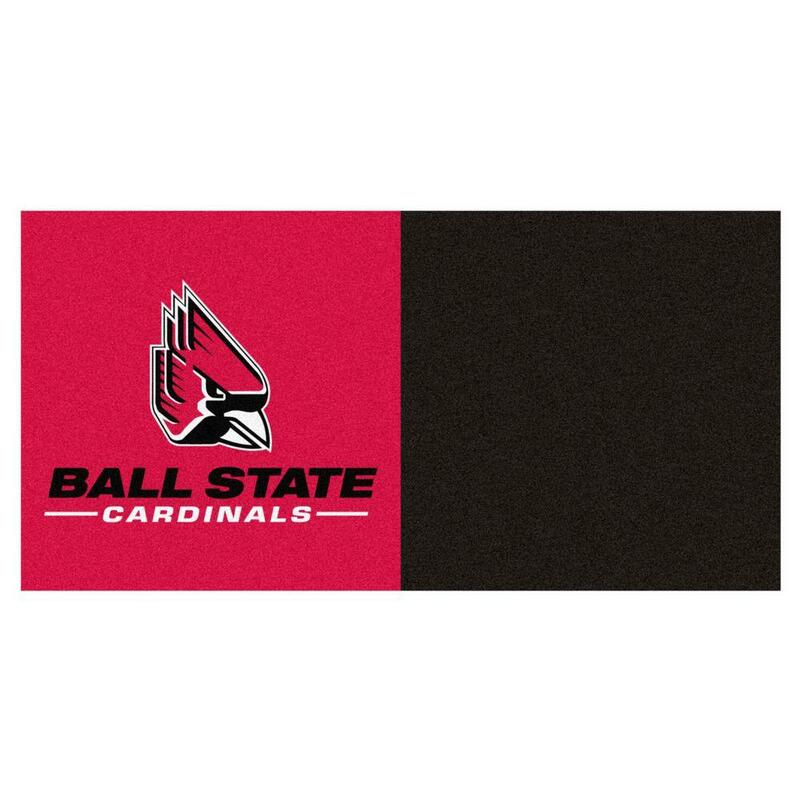 NCAA - Ball State University Black and Red Pattern 18 in. 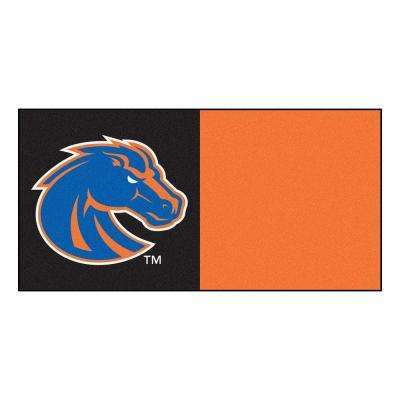 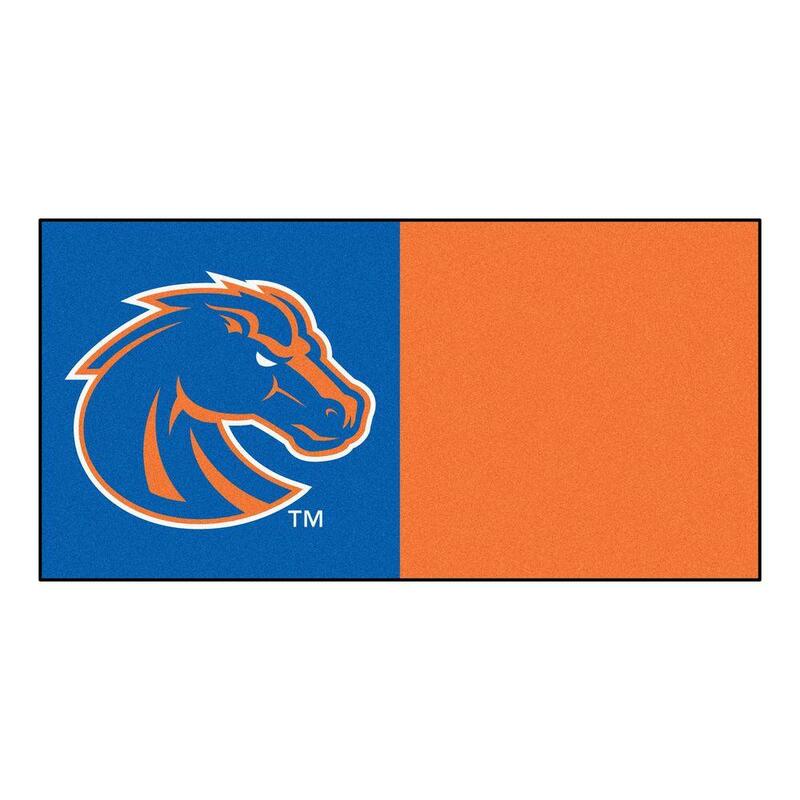 NCAA - Boise State University Blue and Orange Pattern 18 in. 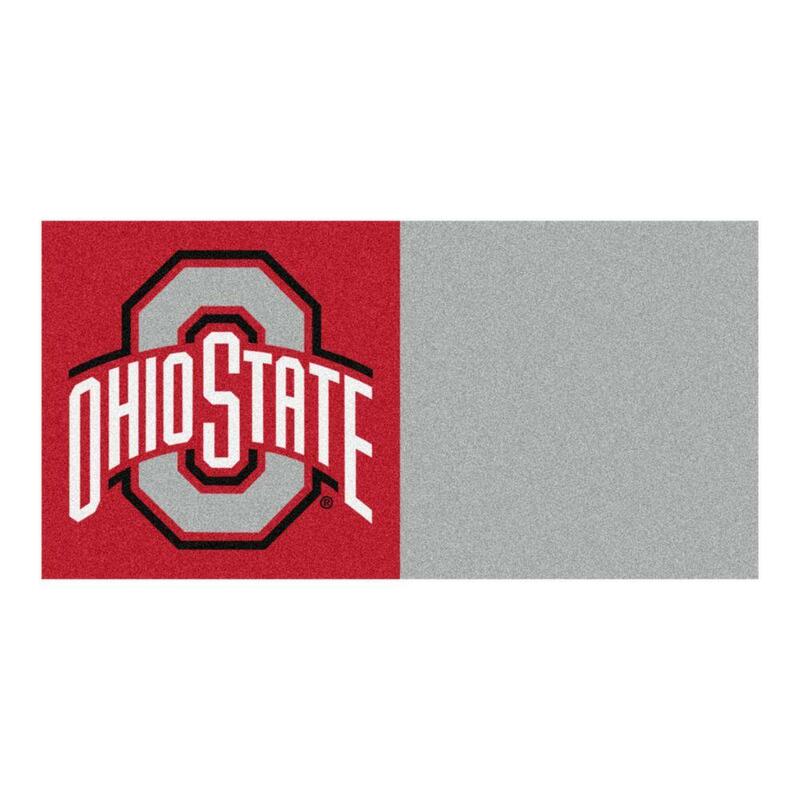 NCAA - Ohio State University Gray and Red Nylon 18 in. 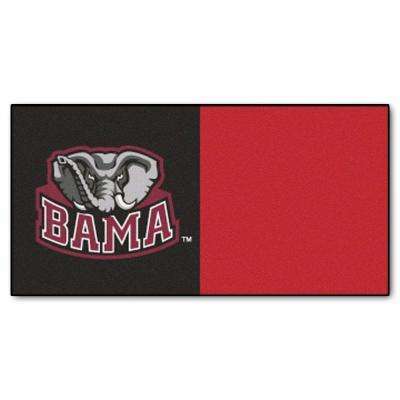 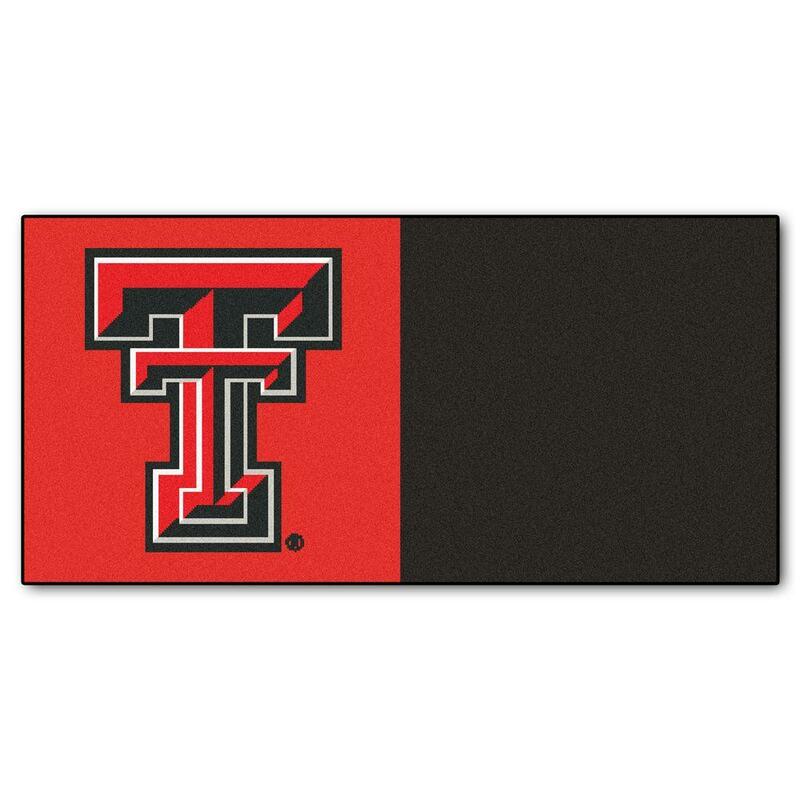 NCAA - Texas Tech University Red and Black Nylon 18 in.